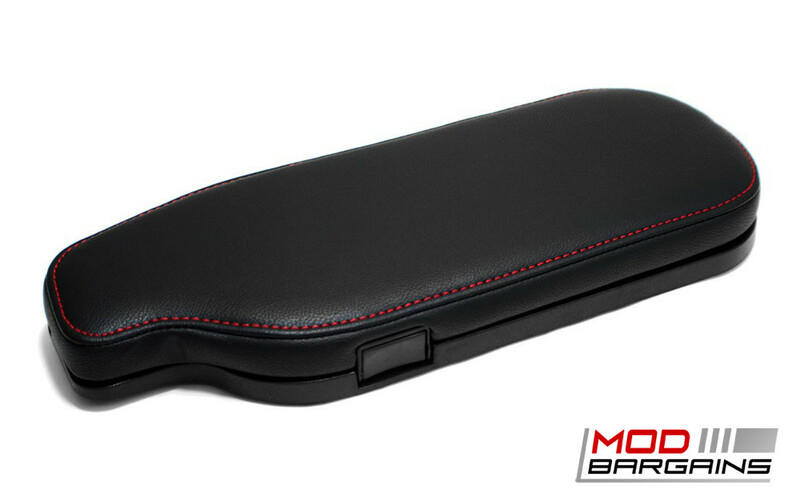 This OEM Style Flip Arm Rest is a great way to spice up your interior, increase comfort, and add a bit more functionality to your center compartment. Bring some extra class to your FR-S/BRZ and give it a more refined look. Give your arm a comfortable cushion to rest on instead of a hard plastic edge. The flip style opening lets you maintain use of the factory cup holders when you need them or have a enclosed compartment when you don't. Anyone who drives an FRS/BRZ will tell you that if you are prone to resting your hand on the shifter there is no great place to put your arm. Sure you can maneuver your elbow and lightly rest it on the plastic rim around the center compartment but that can hardly be called comfortable. In europe buyers were given the option of adding a center armrest that adds a lid to the center compartment but that option was never offered in the US. Now with this OEM Style Armrest you can enjoy what we were deprived of. 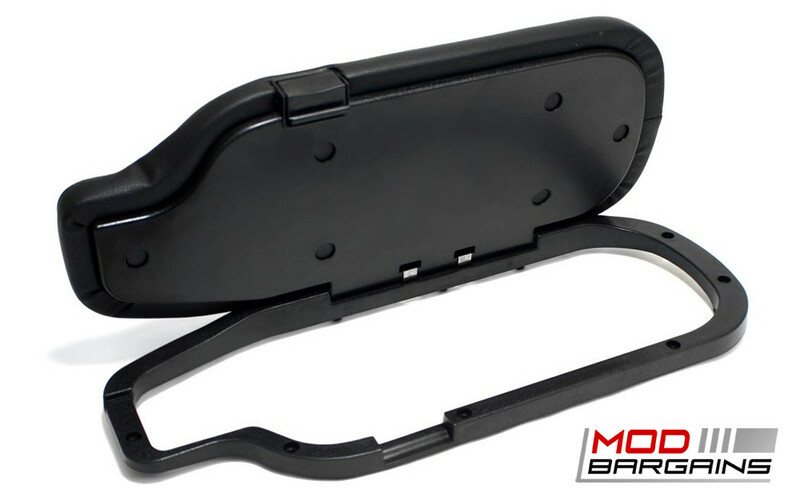 This armrest is very quick to install and utilizes OEM instructions for installation. The quality of the cover and the stitching is definitely a great match to the existing interior pieces and the added functionality is unbeatable. You even maintain usage of the facotry cupholder thanks to the spring loaded hinge on the cover. Just pop the lid up and use the cup holder normally when you need it and keep it closed the rest of the time. A closed center compartment is great for keeping all the odds and ends you store in there from compromising the look of your interior. Pick one up today and see what a world of difference it makes!